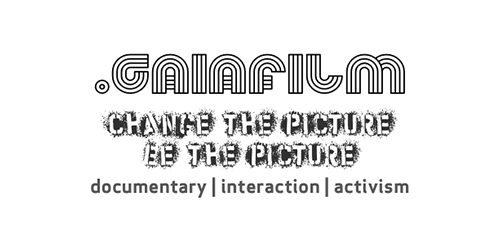 Gaiafilm Productions was established in 2002. It is the trading name for David Griggs, working as a sole trader in documentary production, web development, participatory video, alternate reality games, art installations and other creative projects. 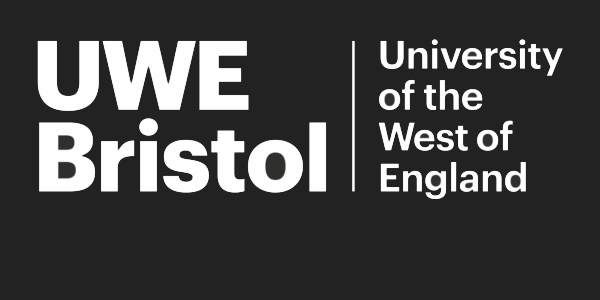 David is a graduate of the Granada Centre for Visual Anthropology at Manchester University.